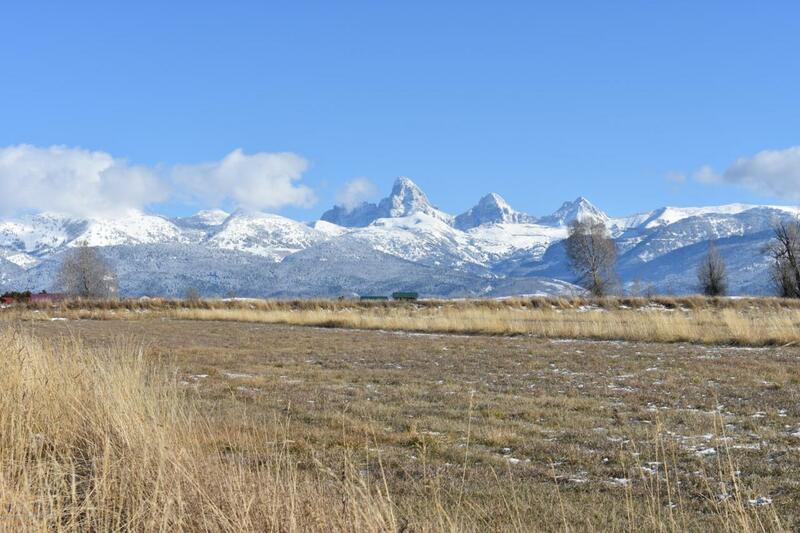 Large acreage south of Tetonia in the incredible view area. The D Diamond Ranch is planned area with trails, lakes, good CCR's to protect the investment. 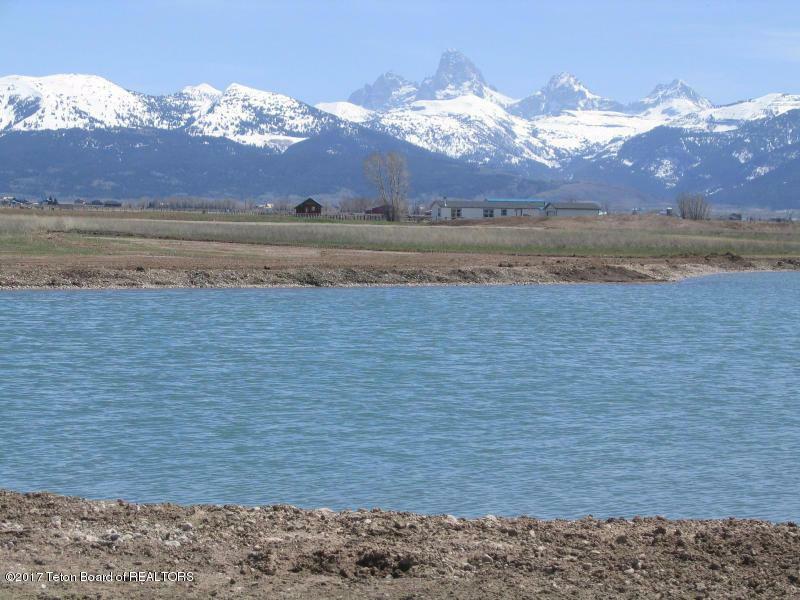 Irrigation meadows and protected Teton views. 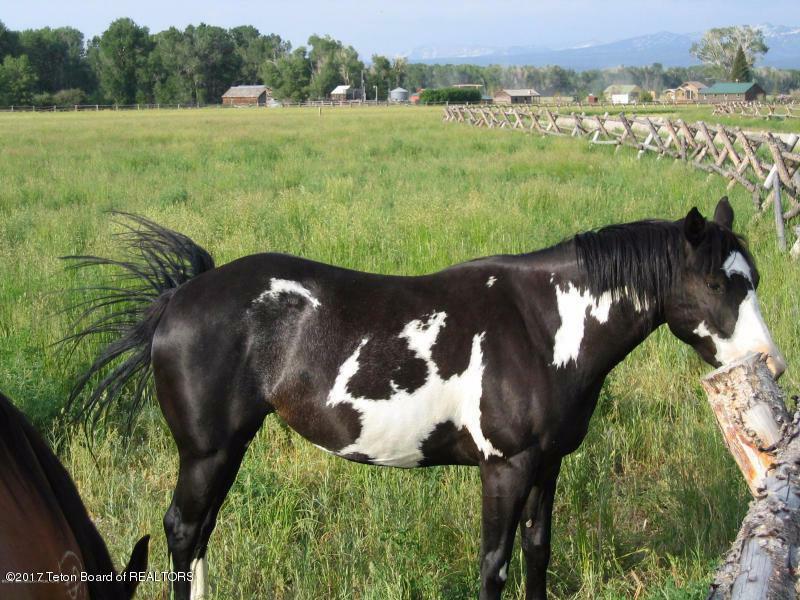 Perfect set-up for horses. There is a lake on the property with trout and birdlife!